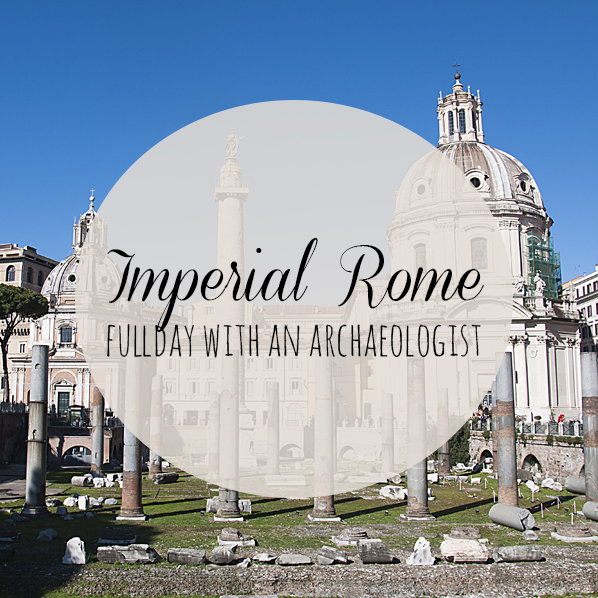 This fullday tour is suggested if you're really interested in History and the remains of the Ancient Rome, with Marisa qualified tourist guide and specialist in Roman Archaeology. A day featuring the classic tour of the Roman Forum and the Colosseum + a less famous site: after a nice break for lunch, we can visit the Markets of Trajan, the Baths of Caracalla or the excavations of the Basilica of St. Clemente (Underground Rome). Feel free to ask my suggestions! The day will be a long journey in the Roman History with a passionate guide who've spent years studying and digging out the Ancient Rome. -This is a fullday tour, 6 hours of touring with a lunch break of 1/1.30 hour. I can be your guests or I can set you free and you can spend the lunch break with your family. - This tour is not suggested If you have problems in walking for hours or doing steps. Colosseum: I can purchase for you tickets with scheduled entrance time from the official website of the Colosseum. Colosseum tickets are subjected to availability and valid only for the selected date and timeslot. Tickets are not refundable, if you arrive late (30 minutes from the scheduled start) you'll be forced to buy new tickets.